HMSI has announced the commencement of bookings of the 2019 CBR1000RR Fireblade and the CBR1000RR Fireblade SP. Both the bikes are CBU (Completely Built Unit) imports that are priced at INR 16.43 lakh for the 2019 Honda CBR1000RR Fireblade and INR 19.28 lakh for the Honda CBR1000RR Fireblade SP (prices are ex-showroom Delhi). The 2019 Honda CBR1000RR Fireblade features Wheelie Control System in addition to the existing electronics package. Prospective customers can book the bikes at Honda’s exclusive Wing World outlets. 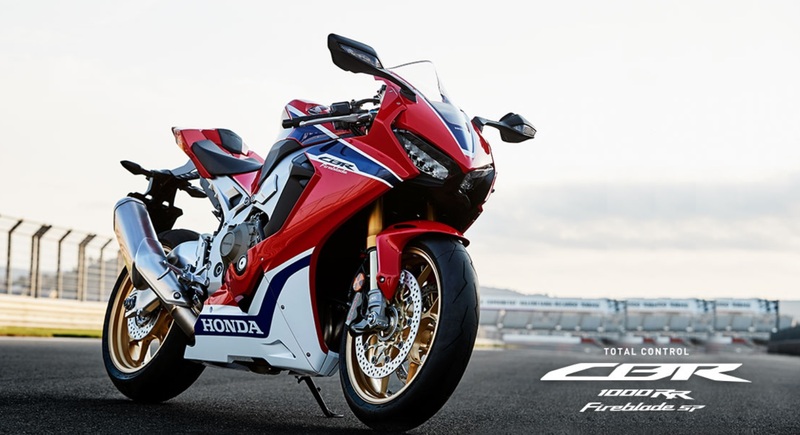 The 2019 Honda CBR1000RR Fireblade receives an array of updates, and the most prominent, the Wheelie Control System that ensures higher security during acceleration. The instrument cluster in the 2019 CBR1000RR displays a ‘W’ function alongside the Engine Braking, Power and HSTC (Honda Selectable Traction Control) settings. Honda has made improvements to the ride-by-wire system, to improve the reaction time. As compared to the older model, the system on the 2019 Honda CBR1000RR offers 45 per cent quicker throttle response. The existing range of tech wizardry includes gyroscopic ABS, nine-level traction control, an electronic steering damper, selectable engine braking, and a power selector. The wheelie control system, which was earlier integrated into the traction-control system, has now been separated to offer greater individual control to the riders. 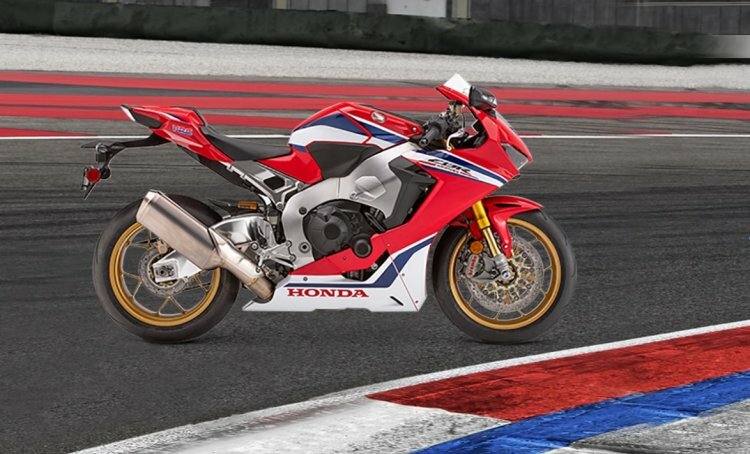 In addition to these features, the 2019 Honda CBR1000RR Fireblade SP features semi-active Öhlins Electronic Control (S-EC) 43mm NIX30 upside-down forks up front and a TTX36 mono-shock at the back. The Fireblade SP also features a quick-shifter and downshift-assist. The 2019 Honda CBR1000RR is powered by a 999cc, in-line-four engine that is capable of producing 189 bhp of maximum power at 13,000 rpm and a peak torque of 114 Nm at 11,000 rpm, mated to a 6-speed transmission. The 2019 Honda CBR1000RR Fireblade SP features semi-active Öhlins Electronic Control (S-EC) 43mm NIX30 upside-down front forks, TTX36 mono-shock, quick-shifter and downshift-assist. The 2019 Honda CBR1000RR Fireblade will rival the Kawasaki Ninja ZX-10R, BMW S1000RR, Suzuki GSX-R1000 and the Ducati Panigale 1299. It should be noted that Honda has reduced the prices of the 2018 CBR1000RR by INR 2 lakh; however, the new bikes are priced slightly higher.